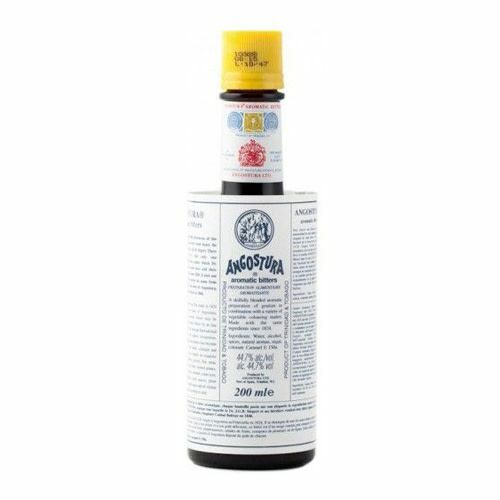 Made with the same original secret recipe since 1824, the world famous Angostura® aromatic bitters remains the quintessential and definitive ingredient for classic and contemporary cocktails. Its versatility, however, stretches way beyond the bar counter as it serves as a unique flavour enhancer with the ability to marry flavours in the preparation of all food dishes. Angostura® aromatic bitters also adds its unmistakable flavour and aroma to 'soft' beverages and desserts.